Releases are the tent pegs of any musician’s career. But it’s the moments around these milestones that reveal something about the artist at the heart of the output. 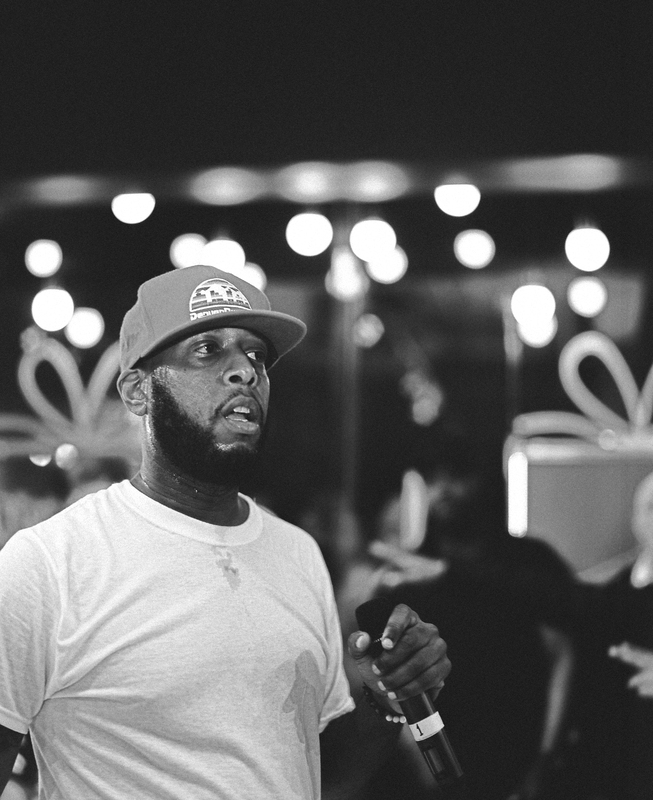 Hip Hop historian Angus Batey pulls together a timeline of Talib Kweli’s most important releases and reveals the battles he was fighting in the gaps. It’s hard to say for certain when Talib Kweli first began to be called a ‘political rapper’, but it’s never been a label he’s accepted. From his emergence in the late 1990s as part of a new wave of underground hip-hop artists presenting a back-to-the-roots alternative to the conspicuous consumption of the gangsta/playa mainstream, Kweli’s art has been far more about skills and creative development than about anything as limited or as didactic as sloganeering. Nevertheless, from his earliest records the Brooklyn native has written incisively about the world around him and has never held back from speaking out on equality and injustice. 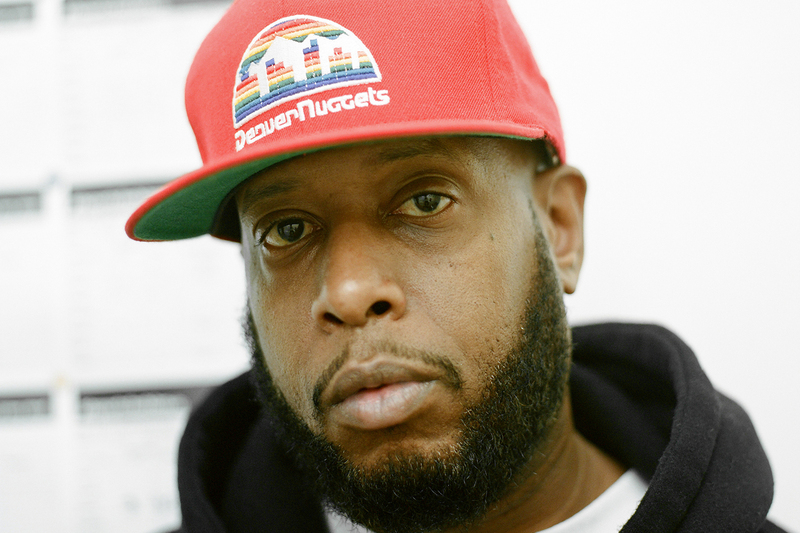 Respected by his peers for his restive sense of invention and the technical complexity of both his writing and his delivery, Kweli has made a platform for himself, and he has lent the weight of his reputation to a number of social and political causes. These are the instances where the music and the artist’s life outside it came together in a way that has helped inform and inspire his listeners. The Black Star album – and particularly its first single ‘Definition’ – put Kweli and Mos Def on the rap map. Kweli had been born 23 years previous in Brooklyn, 1975. And a hip hop sensibility had been forged as he grew up through a combination of knowledge and politics from his academic parents, and the flourishing hip hop culture of the time. Fast forward to 1998 and hip hop was still reeling from the murders of 2Pac and The Notorious B.I.G., incidents which had been seen as the tragic yet inevitable end product of gangsta rap’s glorification of gun crime. At the same time, rap production had become simpler and less adventurous, patchworks of intricately interwoven snippets of obscure funk, soul or rock nuggets replaced by looped passages of well-known pop hits. The purpose of ‘Definition’ was clear: in the sleeve notes to the album, Kweli explicitly referenced the split between the “commercial” and “underground”, hip-hop audiences’ responses to the deaths of Biggie and ‘Pac. 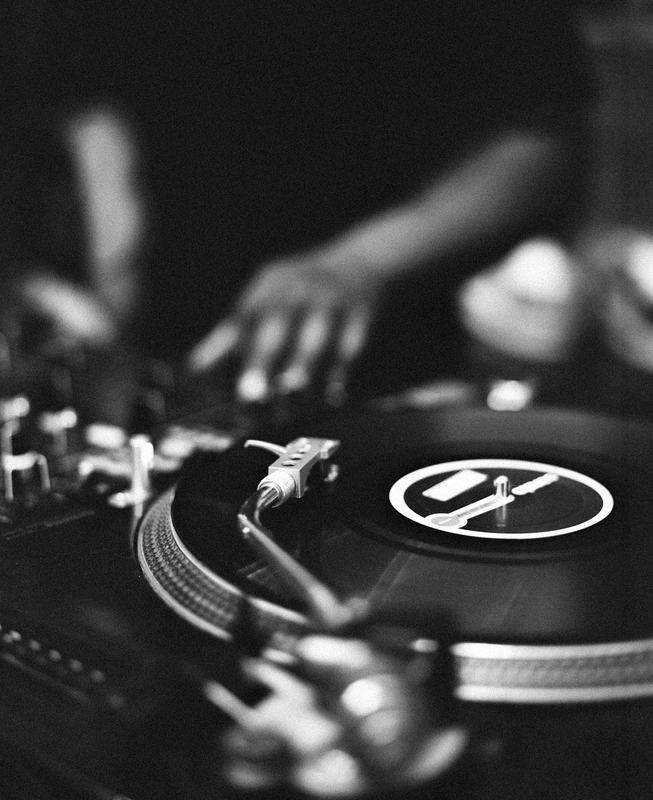 Furthermore, the format Mos, Kweli and producer Hi-Tek chose to frame their message was calculatedly provocative: the track is a reworking of Boogie Down Productions’ ‘P Is Free’, a track from a 1987 album often cited as a decisive first step towards the gangsta-rap template, and the hook reworks BDP’s 1988 single, ‘Stop the Violence’ – a record that was itself a response to another hip-hop murder, that of BDP’s DJ, Scott la Rock. ‘Definition’ is a masterpiece precisely because of the care all involved took to make sure it addressed its urgent, vital theme not just lyrically but musically and conceptually. And while, in the sense the term is generally used, it’s not “political music”, the statement it made to the people it was addressing was very much that of activists seeking to inspire and mobilise their community. A great deal happened to Kweli in the early years of the third millennium. Black Star went on indefinite hiatus as Mos Def became a star in his own right; Kweli released an album with Hi-Tek under the Reflection Eternal moniker, and launched his solo career in earnest with the Quality album in 2002. But before he made a follow-up, Jay-Z paid him perhaps the biggest backhanded compliment in the history of hip hop when, on the song ‘Moment of Clarity’ from his 2003 The Black Album, he wrote: “If skills sold, truth be told/I’d probably be, lyrically, Talib Kweli”. The sudden boost to Kweli’s profile meant that there was wider interest than ever in what he would do next. The Beautiful Struggle didn’t disappoint, with Ghetto Show finding him (and Common, who was also mentioned in the same part of ‘Moment of Clarity’) responding to Jay’s benediction. The title track has him again denying that he’s a political rapper, though in 2000 he and Mos had been the driving forces behind an EP put out under the banner of Hip Hop for Respect which found 41 artists coming together to protest police violence in the wake of the killing of Amadou Diallo by New York police officers. Perhaps the key track from this period is ‘Around My Way’, a song based around a (tee hee) Police sample, which finds Kweli patiently deconstructing terrorism and police violence in America, and society’s (and, particularly, hip hop’s) response to it. 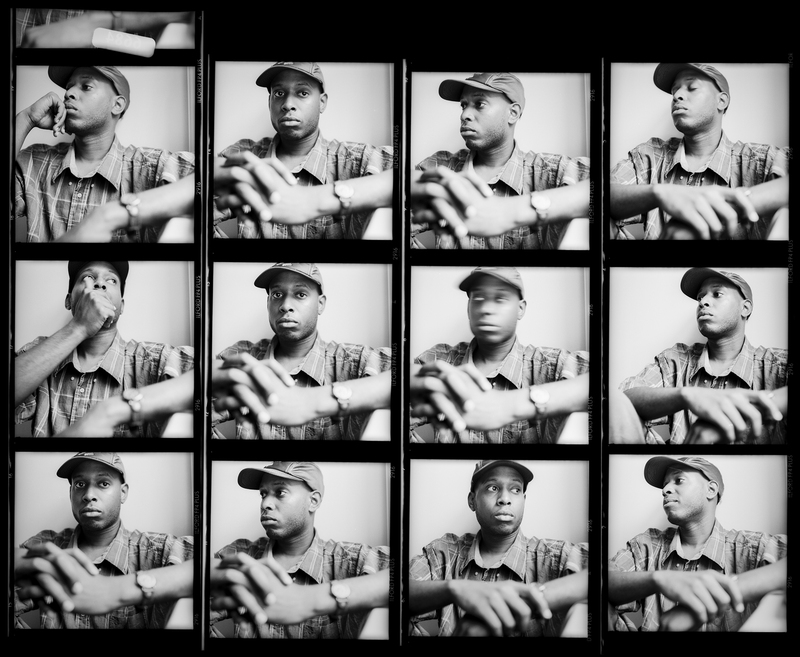 As he looks at the Oklahoma City bombing, reflects anew on Diallo’s death, and reviews the range of emotions kicked up by the September 11 terror attacks, Kweli urges his listeners to keep thinking, keep learning, to call out injustice where they see it and to honour the dead by chasing after truth. There’s never been a song quite like ‘Ms Hill’. Part hymn to hip-hop icon Lauryn Hill, part open letter to her as an estranged friend, Kweli’s astonishing track defies straightforward categorisation. It’s a tribute, but it’s also a pep talk; it’s direct and specific, yet it deals in universal truths. Most importantly, while it is deeply, intensely, perhaps unprecedentedly personal, it’s also one of the most politically charged songs in his canon, addressing questions of leadership, responsibility and community. At the time Kweli made the song, Lauryn Hill was in a kind of self-imposed limbo. After the huge sales and accolades heaped on her after the raw power of the soul-baring solo album, The Miseducation of Lauryn Hill, something – indeed, everything – changed for the former Fugees member. As her public profile became one of the reclusive genius, the swirl of rumours was punctured only by infrequent, almost confrontationally counterintuitive releases, and her occasional public statements seemed to relish in their provocations. Kweli knew Lauryn from before either had become public figures, and his song was an unabashed attempt to reach out to a friend in what appeared to be an hour of need. Yet at the same time, he also makes sure the song tells Hill how needed her presence is in the fracturing hip-hop mainstream of the early 21st Century. Those conflicting sentiments are kept in perfect balance, with almost every couplet containing both supportive friendship and a fan’s yearning for hip hop’s fugitive queen to return to claim her throne. He would later describe it as the most difficult song he’d ever written, and it’s easy to see why. Years before ‘fake news’ became an obsession of politicians and the mainstream media, hip hop had its own set of problems with malleable narratives and ‘alternative facts’. Kweli took a chainsaw to the roots of hip hop’s conspiracy-theory-spouting numpties on this angry, technically demanding, richly detailed one-verse track, in which he again evokes iconic hip hop figures to add weight to his argument. It’s difficult to know who was the first to read it, but certainly by the mid-1990s, enough rappers had heard about William Cooper’s self-published book Behold a Pale Horse for it to become a rappers’ touchstone. It became a jumping-off point into various fringe conspiracy theories for many in hip hop, who saw in these ‘suppressed’ or ‘hidden’ ‘truths’ the guiding hand of an evil cabal of rich elites who styled themselves on the Illuminati. What they’d missed was that Cooper had been involved in the white-supremacist militia movement, and large parts of his book were just copies of discredited anti-Semitic tracts published in the 19th Century and thoroughly discredited in the years since. It hadn’t been suppressed, it was just a load of rubbish all along. Kweli’s song rails against the wilful blindness of those who claim to be digging deep for secret truths yet don’t carry out basic research themselves. When he raps, “You really don’t know what you’re readin’ if you really don’t know the author,” he is consciously echoing KRS-ONE (who said the same thing, almost word for word, on ‘Build & Destroy’ in 1992); the song’s intro is taken from one of 2Pac’s last interviews and finds him ridiculing the notion of rappers being admitted into the secrets of a global conspiracy. But even as he attacks the foundation of this wilful stupidity, Kweli’s purpose is deeper and broader. He wants his listeners to realise that conspiracy theories are a distraction from the much more complicated, nuanced and difficult task of understanding the real world, in all its open-ended and complicated glory. The only people who benefit if we all get lost down the conspiracy theorists’ wormhole, he says, are the all-too-real rich elites who can carry on doing whatever they want, secure in the knowledge that those likely to oppose them are too busy chasing fairy-tales. Politics has changed as much as music since the ‘glory days’ of the 1960s, when pop and protest seemed to enjoy a symbiotic relationship. Even during the slightly shorter history of rap and rebellion, the dynamic has altered: groups like Public Enemy and X-Clan spoke about issues, causes and political ideas on records in the 1980s, and were able to galvanise support and understanding through their music in a way that seems impossible in a world of social media and instant global interconnectivity. Today’s fractured society deals less in broad-based struggles and more in quickly curated responses to individual instances of injustice. Movements such as Black Lives Matter and Occupy have sparked many young people to become politically active, but their deliberate lack of leadership means they are causes rather than campaigns: as a result, they’re difficult to write songs about without being unhelpfully vague. This sense of a movement lacking direction appeared to reach its zenith over the past year as faith in career politicians evaporated. 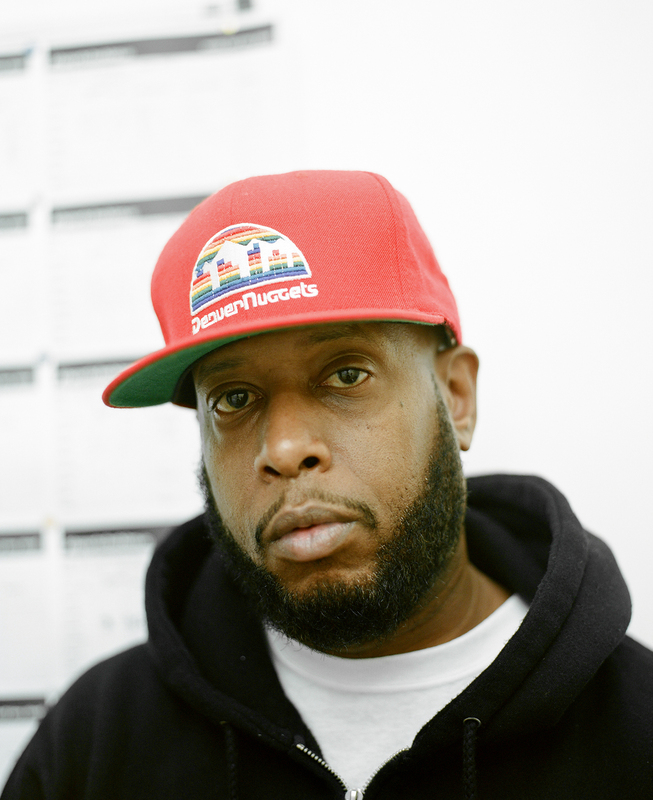 For the opening track on his album-length collaboration with producer Eighth Wonder, Kweli audaciously attempts to demonstrate a link between the current generation of disaffected, but by no means apathetic, progressives and the kind of grassroots political activism and education that the mass movements of earlier ages were built on. The track starts off with a rendition of Florence Reece’s 1931 folk song of the same name, this version apparently sung during public protests following the shooting of Michael Brown in Ferguson, Missouri, in 2014. Throughout, Kweli urges his fans not to remain silent in the face of oppression. The language he chooses – “gotta decide where you stand” – echoes, whether deliberately or not, Sly Stone’s late ’60s classic album Stand!. The focus may be on Ferguson but the message holds meaning way beyond Missouri.